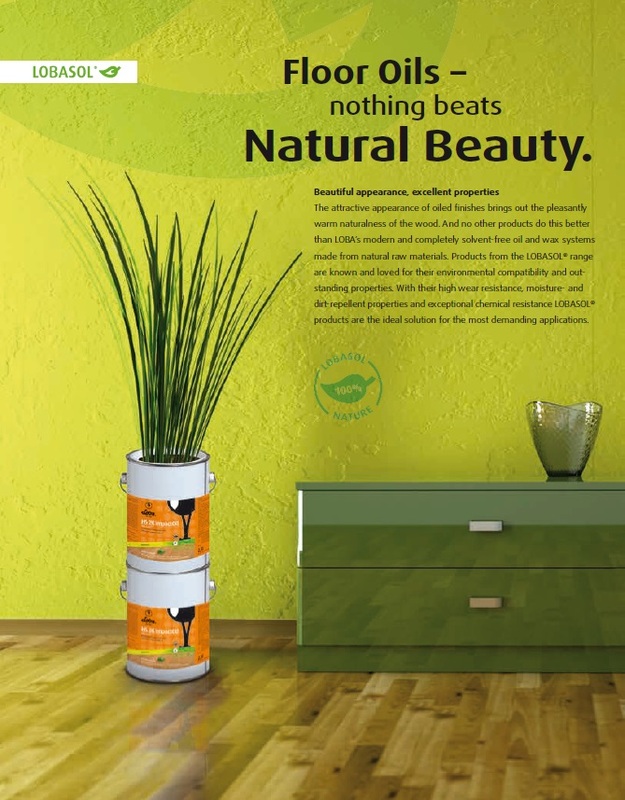 CALL FOR A FREE ESTIMATE! 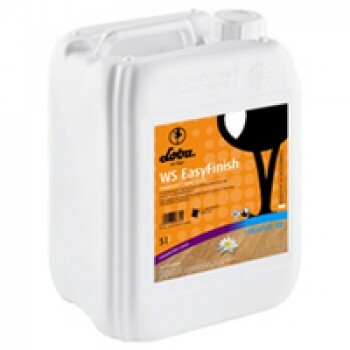 FLOORING & SANDING SUPPLIES! 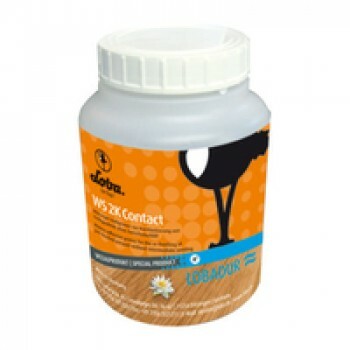 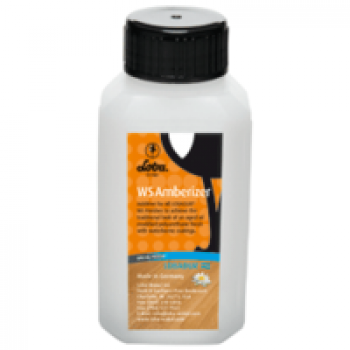 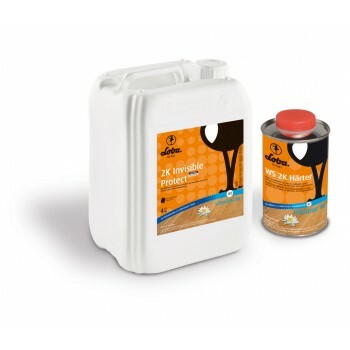 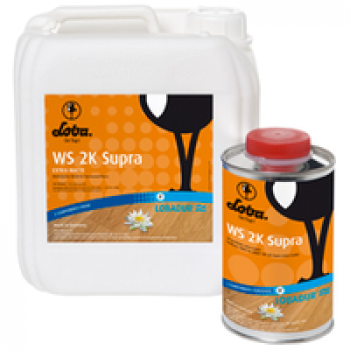 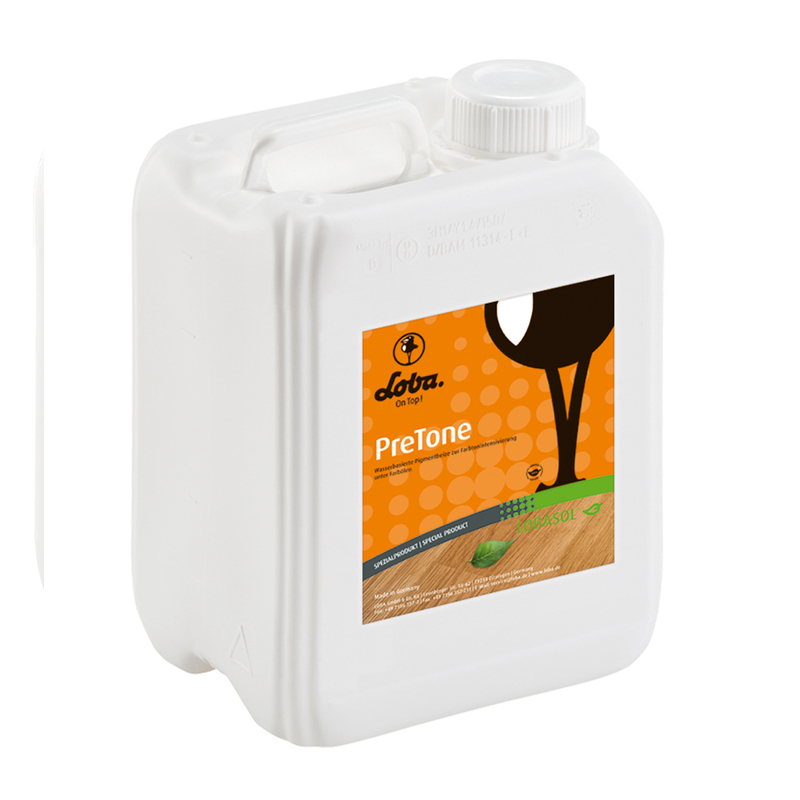 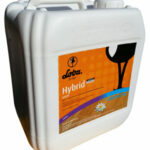 WE SELL LOBA WAKOL ADHESIVES AND FINISHES! 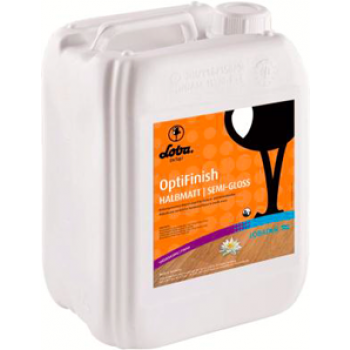 Green, Environmentally Safe Finishes & Adhesives! 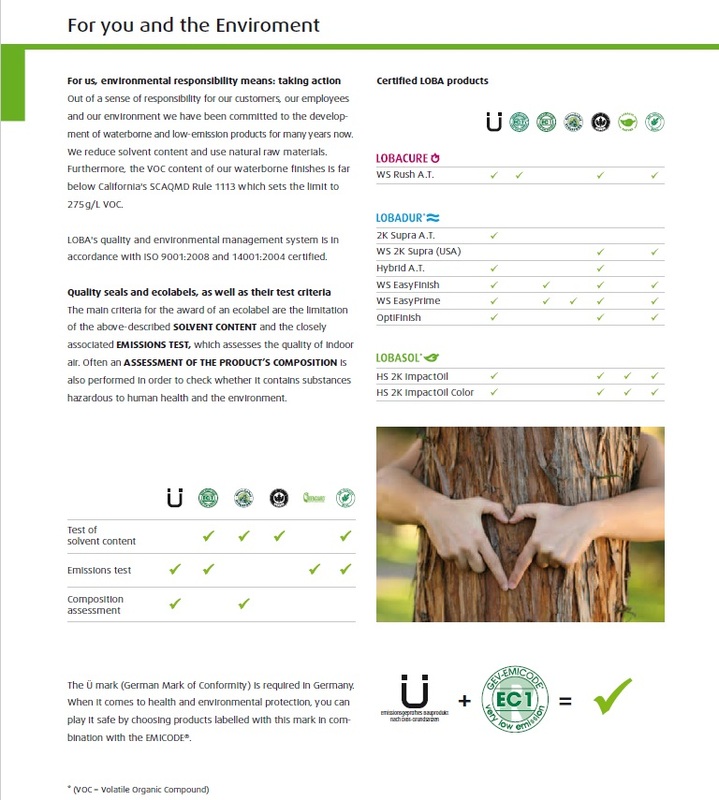 Meets Strenuous German Regulations that are stronger than U.S. standards. View cart “2K AT Invisible Protect” has been added to your cart.